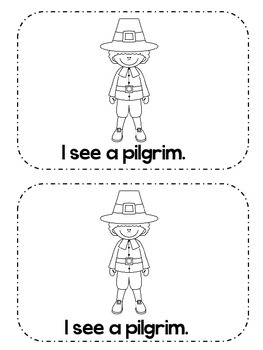 Cute Emergent reader for November and Thanksgiving. 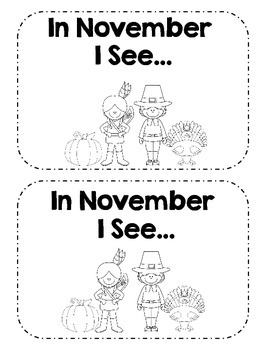 Practices the sight words, I, see, and a. 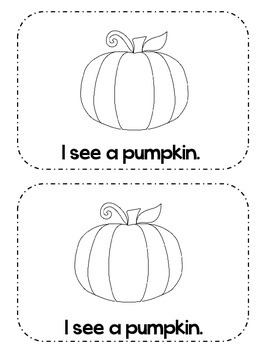 This book has 8 pages. 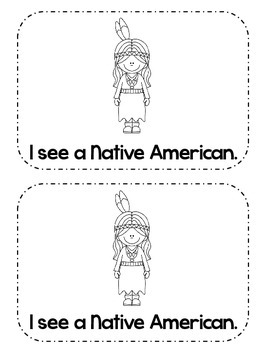 Kids will love to read and color this reader!